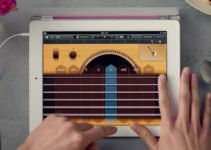 Rolling out of Apple iPad back in 2010 brought up a paradigm shift in the form of an entirely new technology gadget category we now adore as tablets. No one even considered that the iPad Screen Resolution would be like what it is today. No doubt tablets were in the market before the advent of iPad, but we can all agree on the fact that iPad is a generation apart from the tablet devices that came before it. One of the most important thing that sets it apart from its early rivals was the beautiful display specs and resolution it came with. And, the portability, elegance and everything above that was an icing on the cake. Technology has changed a lot since the original iPad came out and so has the screen resolution. 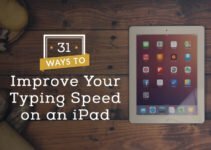 And if you really care about the sharpness of your iPad display and particularly resolution, but don’t know which one to go for, this post is certainly going to help. In this post, we have collected all the information on all the iPad models with their screen resolution, pixel density and a bunch of other important stuff to help you make an educated buying decision. 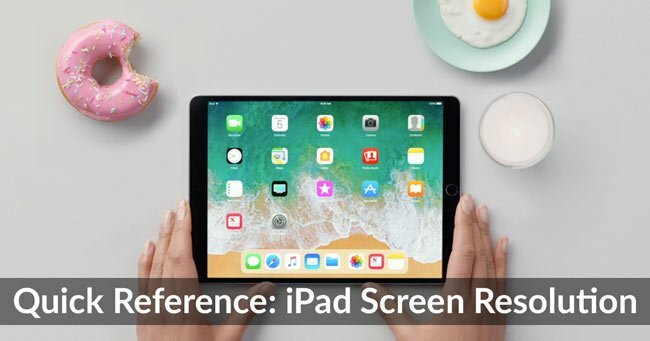 If you need help understanding how the screen-size in retina display works, you can check this iPad screen size guide by Kyle. 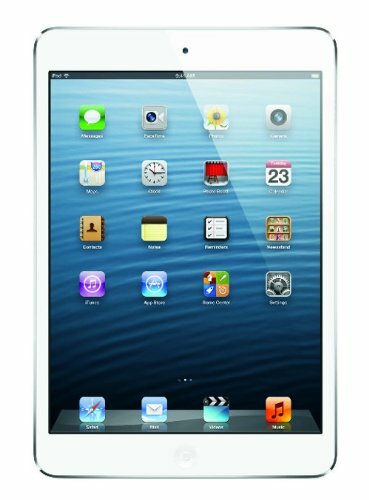 iPad 1 was released on April 3 in the year 2010 by Steve Jobs himself, and it was received as a brilliant device right from the presentation. 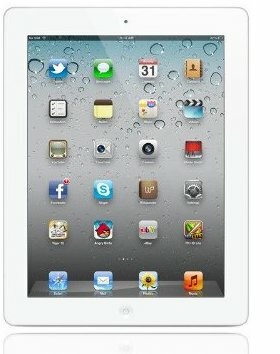 This was further proved by iPad’s sales, that hit the roof with over 300,000 sold in first 24 hours. 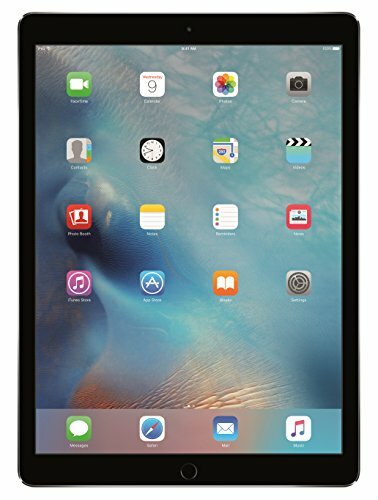 This iPad featured Wi-Fi connection with a display size of 9.7” and an anti-scratch coating over a pixel density of 132ppi. Sporting a thinner profile and about 33% lighter weight, this iPad was also launched by Steve Jobs in the year 2011 following the huge success of the original iPad. The processor was also enhanced, but the battery remained the same, as it was exceptionally good in the first place. A coating of scratch-resistant and anti-fingerprint was also added in response to feedback given by the original iPad users. 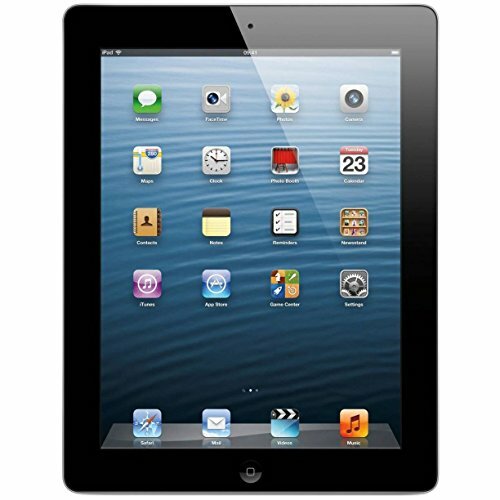 This third generation of iPad was launched by Tim Cook in 2012 and its strongest forte is considered to be its powerful dual-core Apple A5x processor. In addition to that, the ram is also ramped up at 1024 Mb DDR II. But the thing that really set it apart from its predecessor is its amazing retina display with around 50% more pixels from the previous iPad generations. The only marginal thing about this iPad 4 is its slightly enhanced processor of 1.4 GHz dual-core Apple A6x. In addition to that, this is the first iPad to offer up to 128 GB of storage space without limiting the other lower levels of storage space of 16, 32, and 64 GB. It was launched in 2013 and remains the latest version in that form and a dimension of 9.7’’. 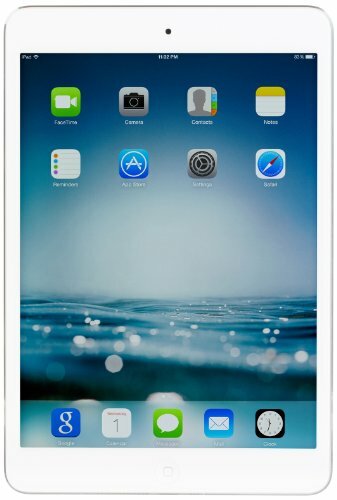 While everyone was busy making bigger tablets following the principle of “bigger is better”, Apple actually made a U-turn and came up with a smaller device in 2012 in the form of a device that would be remembered as the all famous iPad Mini 1. 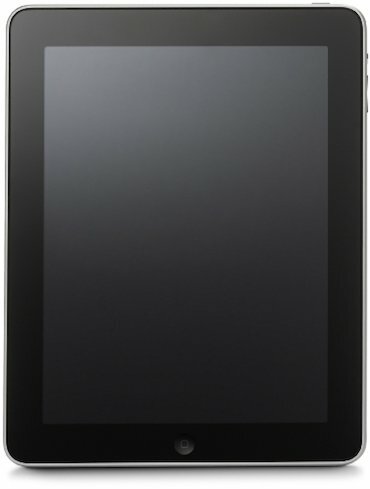 The device came in with a 7.9 inch (200mm) display with the same LED technology used in the previous iPad’s. Despite its smaller form and minimal resolution, the device was a huge hit among customers, probably because of its high portability and relatively cheap price. 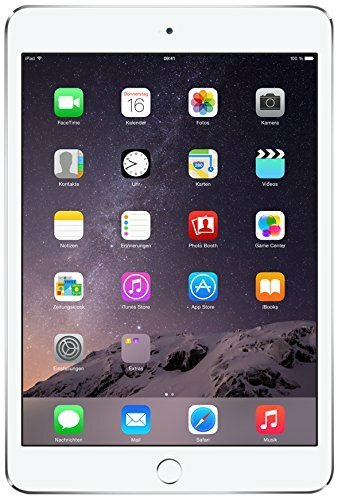 Apart from the all-powerful A7 processor, one of the most prominent features of this iPad Mini was its astounding retina display with a 326 PPI pixel density as against the mundane 163 PPI of iPad 1st generation. 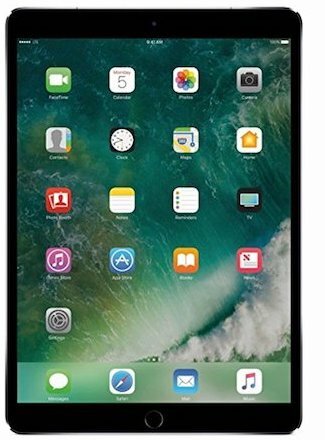 On top of it, the iPad Mini Retina also came at a price about $100 less than the previous one, all these reasons factored in to make it a huge sales success. The main selling point of this iPad, as the name quite suggests is its insanely lightweight (0.44 pounds) which, along with all the bells and whistles makes it a perfect companion for travel productivity as well as leisure. 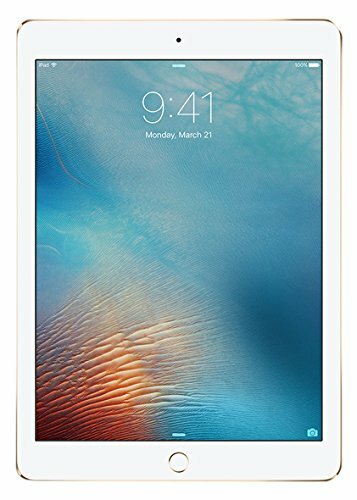 Released in November 2013, the iPad Air is clocked in with a 64-bit processor with help of which it is able to crush every benchmark test and the crown itself as a clear and superior update from the previous generations of iPad. A minor update to the previous iPad Mini 2 retina with almost everything, ranging right from resolution and design to performance remaining the same. The only update is the inclusion of Touch ID which can be used to lock apps, device and make quick payments using the Apple pay using your fingerprint. This was done by gearing up this 6th generation iPad with the first-of-a-kind triple-core processor, making it faster than any iPad device. 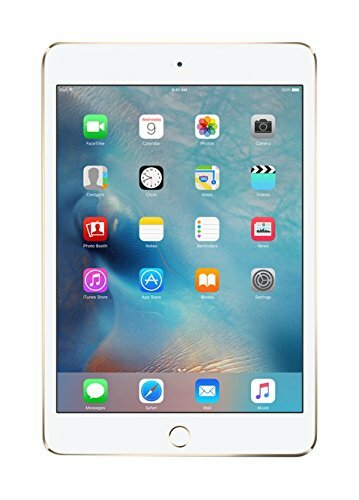 Unlike the 3rd generation iPad Mini, this iPad Mini 4th generation was a huge upgrade, so much so that it coerced Apple into killing its predecessor. It is the same as iPad Mini in terms of design per se, but the fact that it is implanted with the same processor as that of iPad Air makes it a super powerful mini-giant. In addition to flaunting a beautiful and humongous 12.9-inch retina display, this iPad Pro is also powered by an all-powerful A9x processor, making everything a lot faster. Furthermore, this iPad Pro comes in with support for Apple Pencil and Smart Keyboards, which unequivocally makes it a perfect companion for artists as well as writers. Sporting all the features of the Pro series, this device was launched in 2016 and aimed at people who want to use the Apple Pencil and smart keyboard without having to shake hands with a bigger frame of the 12.9-inch pro model. The display features True Tone and decreased bright light glare in addition to boasting a 12MP camera that is compatible with Live Photos. 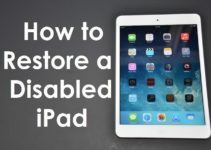 The feature that makes this iPad stand out from all the other models, besides its subtle name is its price, which is aimed at people who like the iPad experience but don’t have extra dough to shell on the other expensive options. 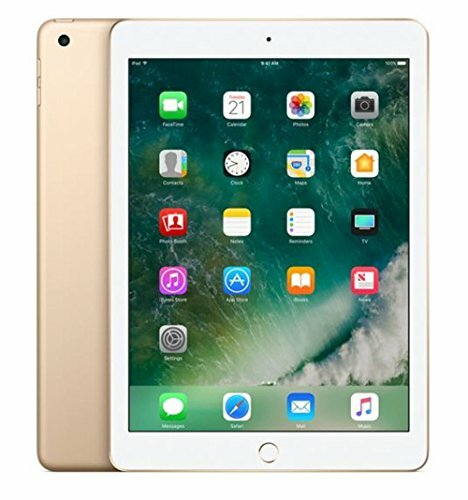 Released in March 2017, this is the latest iPad and embodies some really good performance tweaks but has an added ½ inch thickness against the slim iPad Air 2. 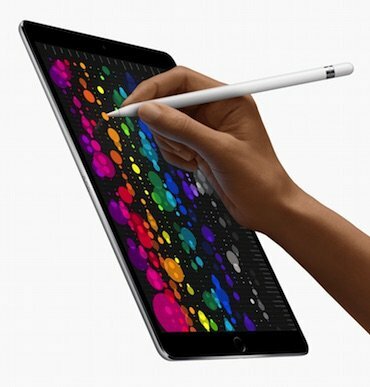 The most expensive iPad Pro to date, maybe because of its ability to extend the display while adding only about a ½ inch to the overall form with respect to iPad Air. Following the 2017 lead of minimal bezel, this device is sure pleasing to look at. 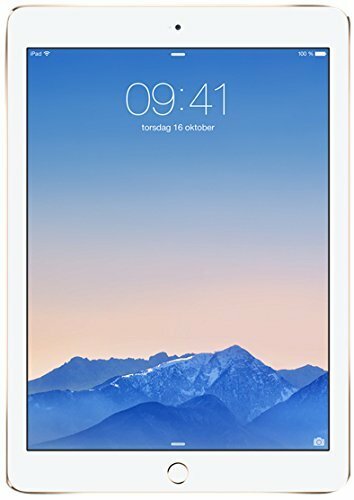 The performance is also the best in iPad series but the whopping price of $649 dollars makes you want to think twice if you should give in to that elegance. A true tone display that adjusts the colors and saturation according to surroundings for a better viewing experience is included in the second generation of iPad Pro 12.9”. In addition to that, this feature gives your iPad a theatrical wide color gambit that makes videos and games look that much better. 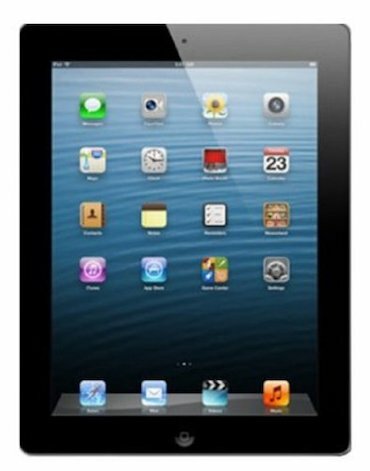 We hope our post helped you pick up the right iPad model on the basis of iPad screen resolution. If you find any discrepancies in the post, feel free to contact us.